What is Modification of Your Mortgage? If you are experiencing difficulty making your mortgage payments due to financial hardship resulting in long-term inability to pay your mortgage, there are options available to you that you need to act on immediately in order to avoid foreclosure. A Mortgage Modification is one option that may be available to you depending on your situation and how many mortgage payments you have missed. What is a Modification of a Mortgage? A Modification to your Mortgage is a change made to the terms of your existing mortgage loan by your lender as a result of your long-term inability to repay your mortgage loan debt. A Modification of a Mortgage is generally used when a mortgage borrower is not in a position to adhere to the original terms agreed with their mortgage lender, however, a Modification of Mortgage can also be used to pay off your mortgage in lesser time by making higher payments. If you are struggling and have fallen behind on your monthly mortgage payments and cannot keep up with your monthly payments, foreclosure will be inevitable. Fortunately your lender may provide you with the option of a modifications of mortgage to prevent foreclosure through a settlement procedure in the case of a potential foreclosure. In some cases, your mortgage lender may allow you to suspend your payments for a period of time. Such a measure is aimed at giving you time to resolve your financial difficulties and the payments are resumed at a later time at an agreed upon date. Once you start paying your lender again, you may ask for an extension of the re-payment period or make larger re-payments so that the mortgage can be brought back on schedule. What is the Purpose of Modification of Mortgage? The purpose is to bring your monthly mortgage payment down to a level that you can pay consistently, help you avoid foreclosure and help you protect your credit from being further damaged from late mortgage payments. It is possible to work with your lender and arrange for a modification of mortgage on your own, however, it may be in your best interest to contact a loan modification attorney or financial counselor who can help protect your interests and obtain the best possible outcome in regards to the changes that you should seek in your current mortgage agreement terms with your lender. Most lenders would rather negotiate a modification of mortgage with you than foreclosing on the property, however, not all lenders will immediately agree to a mortgage loan modification and you will have to convince your lender through credible evidence that you will be able to adhere to the modified terms. Our real estate investment company GVCPS, can help you with counseling in regards to your modification of mortgage. Our goal is to provide you with valuable information if you are trying to obtain a mortgage modification or if you need to stop foreclosure. If you are eligible for a mortgage modification, the modification will make it easier for you to manage your mortgage payments and pay your payments on time to avoid foreclosure. 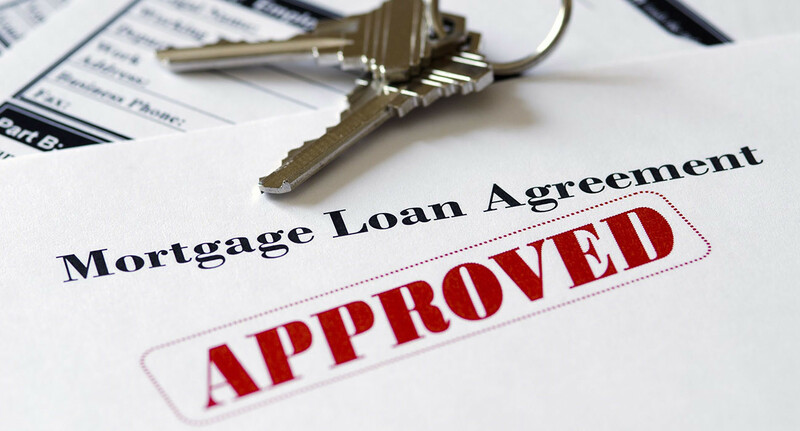 We can help you with a mortgage loan modification and we can verify if there can be any changes made with your lender in relation to the original terms of your mortgage loan. Your lender will be the one who ultimately determines what assistance, if any, to offer you through mortgage modification. In most cases, a lender will attempt to modify your mortgage to lower your interest rate, sometimes all the way to 0%, in order to bring your payment in line with what you can afford. Lenders have tests for determining what you can afford in terms of house payments. In general, your mortgage payment will not exceed 36% of your gross income in order to be considered affordable. If this isn’t enough to bring your payments in line with your income or the property is worth significantly less that the balance of the loan, the lender, through modification of mortgage, may forgive a portion of your principle balance. A lender can also extend the term of your loan to decrease your monthly payment or waive any accumulated fees. The process of Modifying a Mortgage is somewhat lengthy. In most cases, a modification of mortgage will take between two and three months. This is partly due to the fact that many people are attempting to work through the same process as you. While you are going through the modification of mortgage process, you will not be expected to make monthly mortgage payments until it is complete. This will give you some additional time to get your financial affairs in order before having to make mortgage payments again.